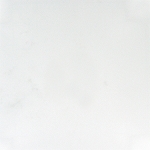 Crema Cappuccino Marble comes in 12"x12" and 18"x18" and is a polished tile. 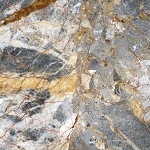 The primary colors of this tile are gold and ivory and has a medium color variation. 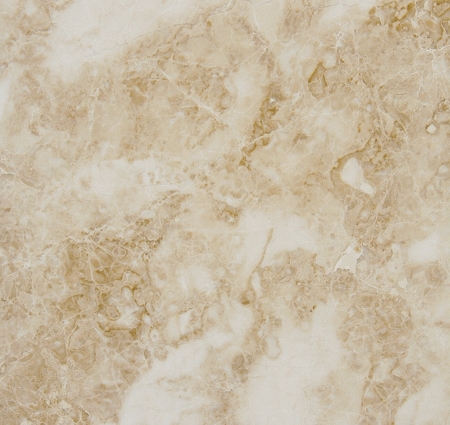 When the gold and ivory fuse they create the cappuccino effect. 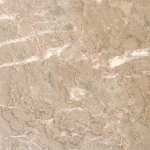 Best Used For: Crema Cappuccino Marble is best applied as an indoor counter top. 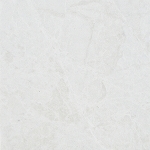 It can also be used as a floor, wall and ceiling tile.